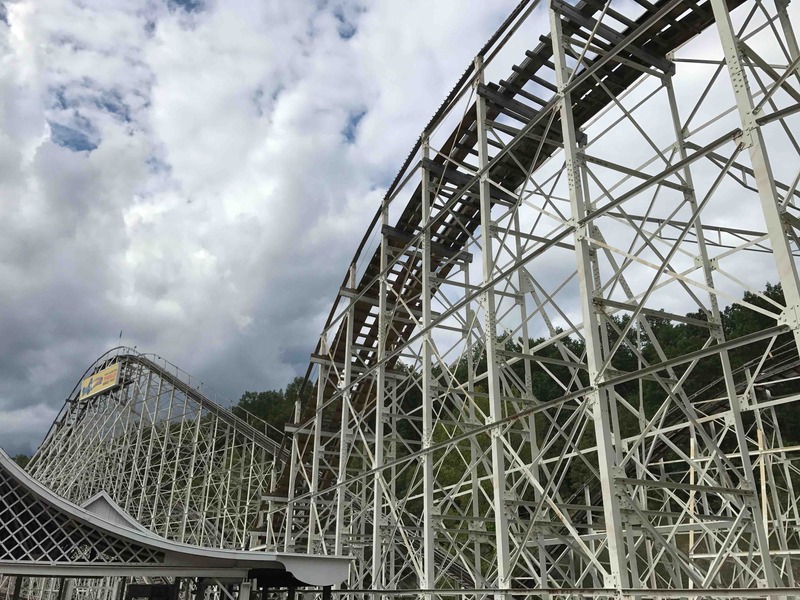 Wooden roller coasters are the best. Posted by Kirby Turner on August 24, 2017 in personal. Tagged in great-escape, micropost, photo, six-flags.